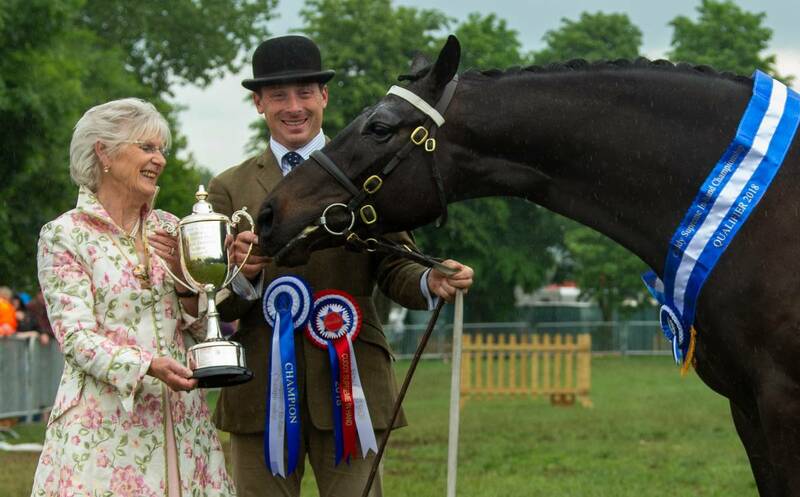 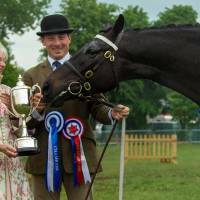 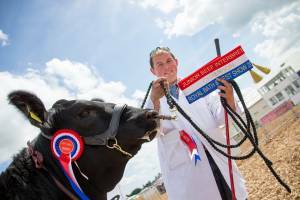 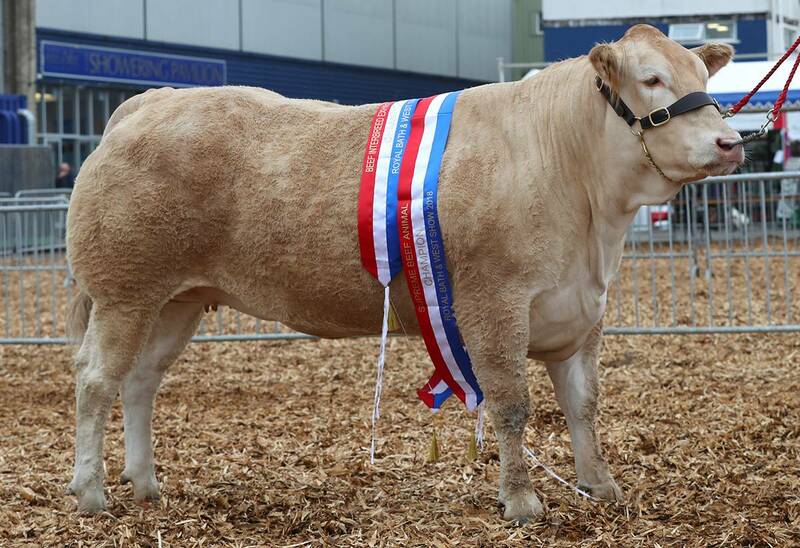 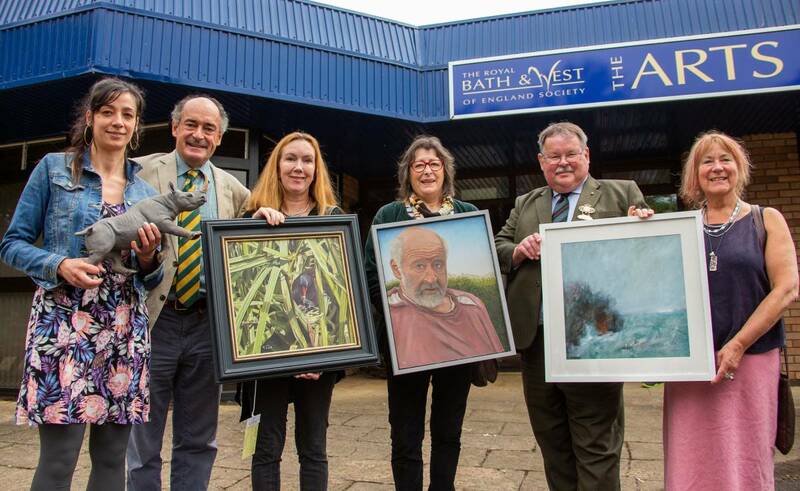 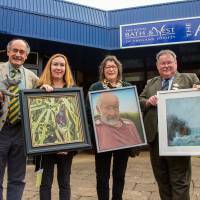 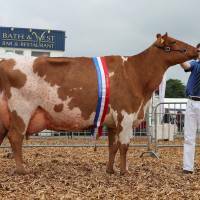 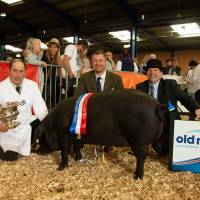 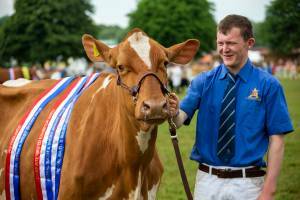 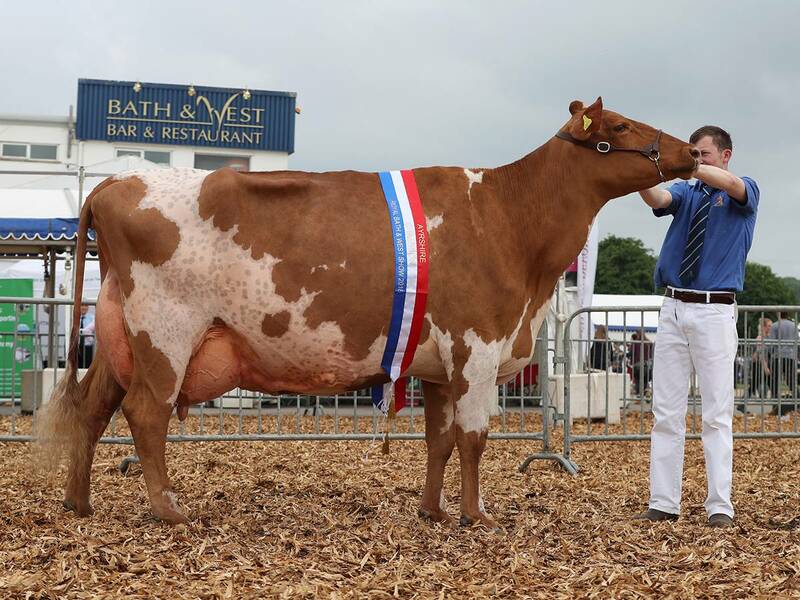 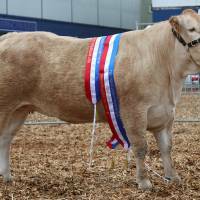 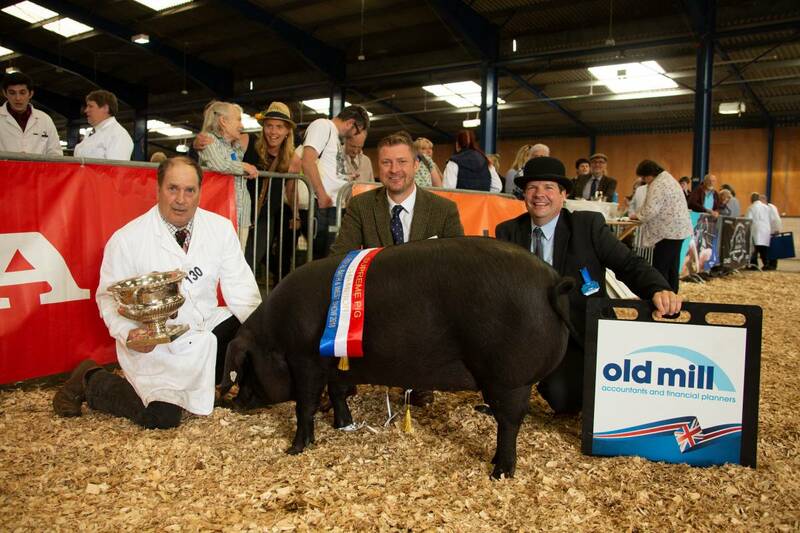 Competitive Entries for the Royal Bath & West Show are now OPEN. 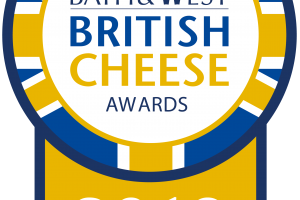 Click the button below to enter today! 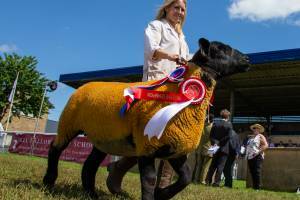 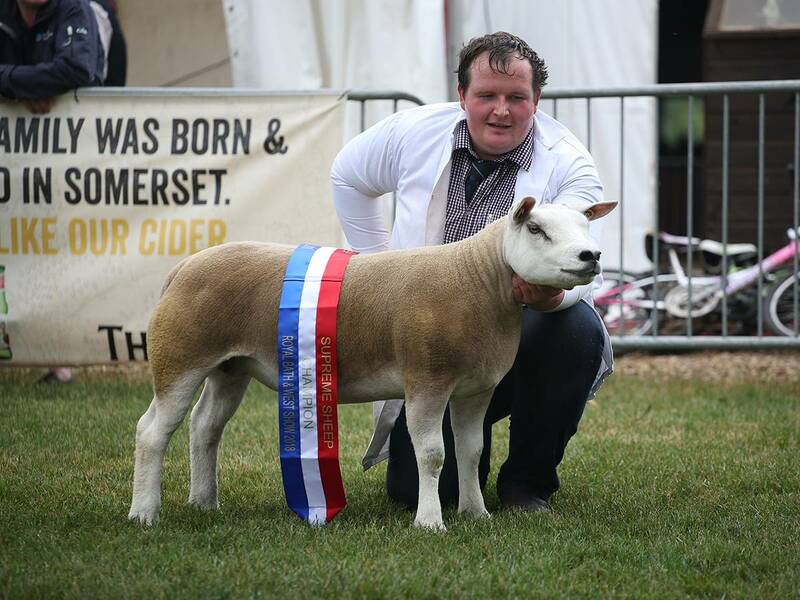 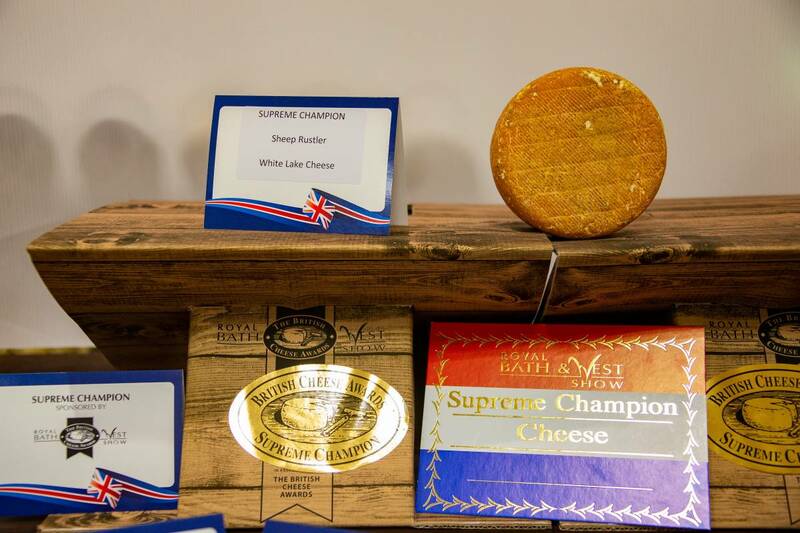 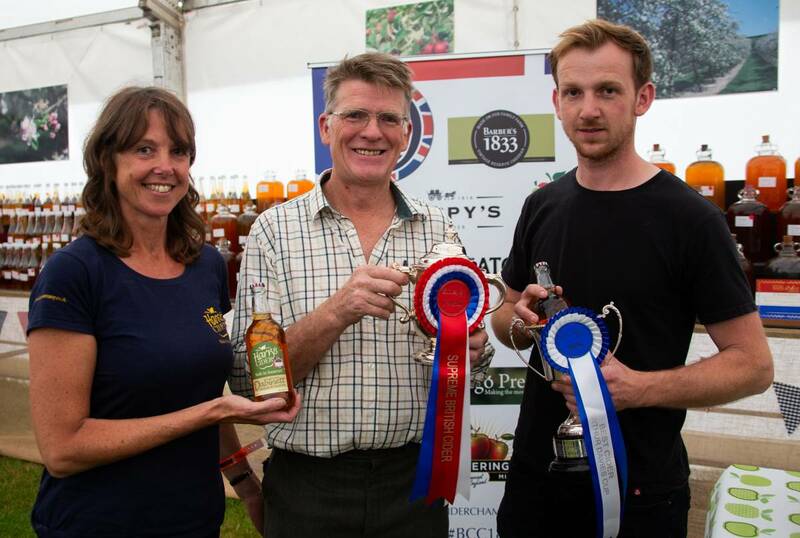 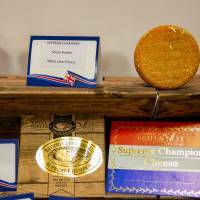 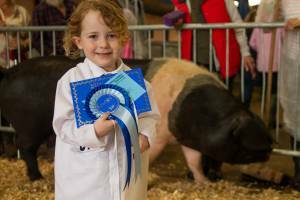 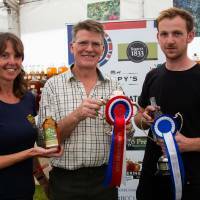 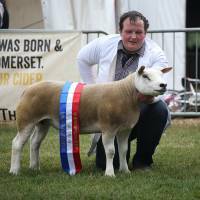 High quality competitions run throughout the Royal Bath & West Show, including; The British Cheese Awards, British Cider Championships, Showjumping and International Sheep Shearing. 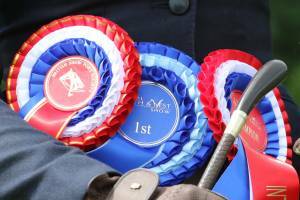 Competitive Entries are now OPEN. 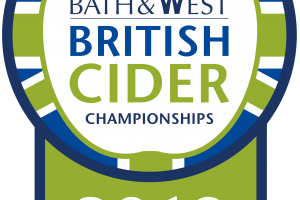 If you would like to enter online, click the button that the top of this page.